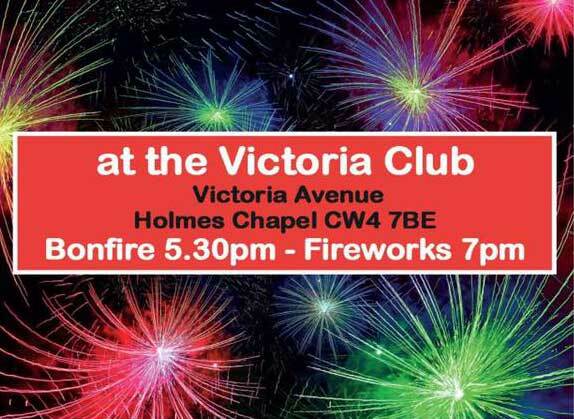 Don't forget the best bonfire in the county is at the Victorial Club on Saturday November 4th. The bonfire is lit at 5.30 and a fabulous firework display follows at 7pm. Then come on over to us for swift half before Strictly! As you are probably aware, we are proud to source the majority of our ingredients from local producers. Lowes Farm Shop provide us with our potatoes, vegetables and even our hanging baskets all year round! At the end of October, we place a very special request with Brian: a box of his finest pumpkins for Martin and Head Chef Billy Doyle's friendly (but competitive) annual carve-off. Keep an eye out for this year's submissions and be sure to pay Brian a visit for your pumpkins! It's only just over four weeks until the start of December (when our festive menu goes live). Don't forget to book your Christmassy meal with friends, family or colleagues soon! All the menus are online.